Not all violence is hot. There’s cold violence too, which takes its time and finally gets its way. 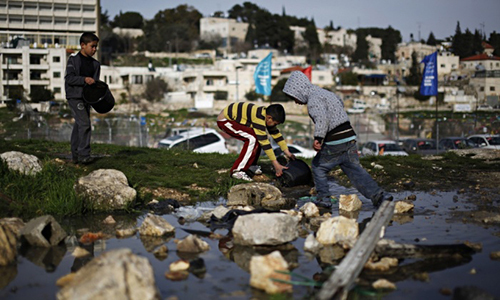 Children going to school and coming home are exposed to it. Fathers and mothers listen to politicians on television calling for their extermination. Grandmothers have no expectation that even their aged bodies are safe: any young man may lay a hand on them with no consequence. The police could arrive at night and drag a family out into the street. Putting a people into deep uncertainty about the fundamentals of life, over years and decades, is a form of cold violence. Through an accumulation of laws rather than by military means, a particular misery is intensified and entrenched. This slow violence, this cold violence, no less than the other kind, ought to be looked at and understood. A neighbourhood like Sheikh Jarrah is an x-ray of Israel at the present moment: a limited view showing a single set of features, but significant to the entire body politic. The case that is being made, and that must continue to be made to all people of conscience, is that Israel’s occupation of Palestine is criminal. This case should also include the argument that the proliferation of bad laws by the legislature and courts of Israel is itself antisemitic in effect, to the extent that they fuel the ancient calumnies against Jewish people. Nothing can justify either antisemitism or the racist persecution of Arabs, and the current use of the law in Israel is a part of the grave ongoing offence to the human dignity of both Palestinians and Jews. 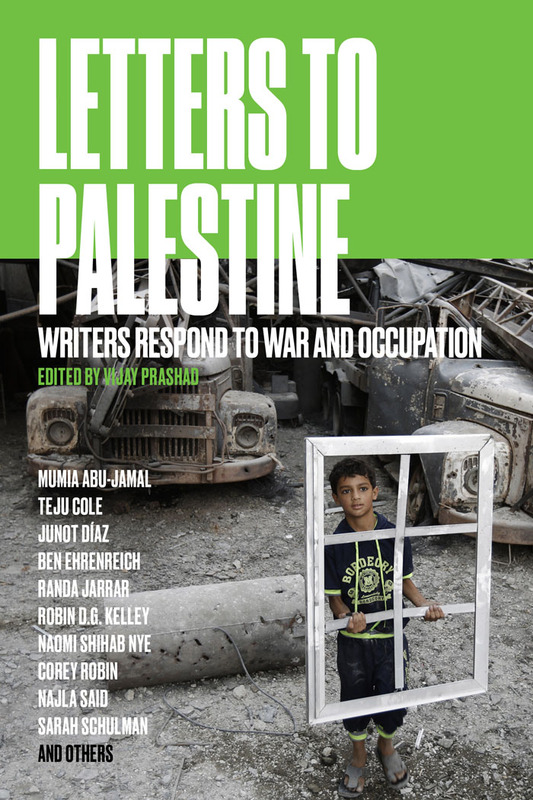 Teju Cole's article appeard in the Guardian and is taken from Letters to Palestine, which is out now and available to purchase from the Verso website with 40%, and free postage and a bundled ebook.